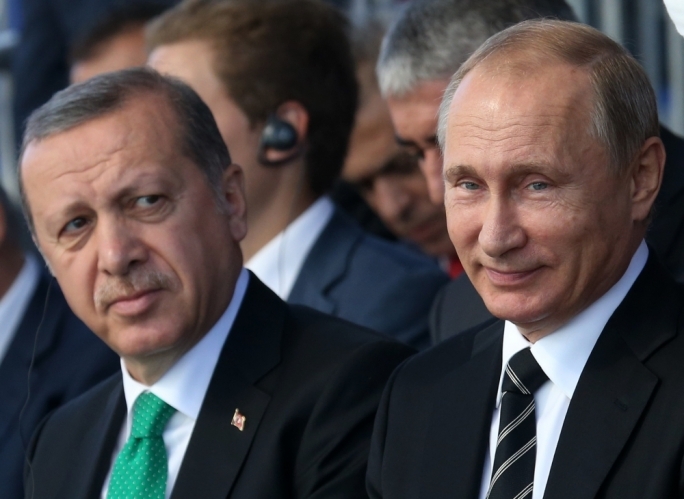 Discussing the matter with world leaders during the Paris climate talks, Russian President Vladimir Putin said that Moscow has evidence that the Su-24 was shot down by Turkey to protect oil deliveries of the ISIL terrorist group, also known as Daesh, and that oil from IS-controlled fields is being exported to Turkey on an industrial scale. “We have every reason to believe that the decision to shoot down our aircraft was dictated by the desire to ensure the safety of supply routes of oil to Turkey, to the ports where they are shipped in tankers,” Putin said. Discussing the matter with world leaders during the Paris climate talks, Russian President Vladimir Putin said that most colleagues agree there was no need to attack the Su-24 bomber, as it was not threatening Turkey. “We have heard from the Turkish side that this decision was not made by the president, it was made by other people. For us, it does not matter much, the important thing is that two of our servicemen died as a result of this criminal move,” he told reporters. “We buy from Russia, Iran, Azerbaijan, Qatar, and Nigeria. We won’t accept such slanders,” he told reporters in Paris. He also added that he will resign from office if the allegations can be proven. Putin also said that the Syria conflict was to be a main topic of bilateral meetings during the summit, with hopes that anti-terror cooperation with France, in particular, will “go further” than with other countries. He said that despite the downing of the Su-24 by Ankara, Moscow will continue to strive for a broad, international coalition to combat the terrorist group, adding that he regrets the deterioration of relations between Russia and Turkey. Speaking with US President Barack Obama, Putin stressed that there is a general agreement on Syria’s future, and that new elections are necessary. As the climate talks continue through the week, the White House has confirmed that Obama will meet with President Erdogan on Tuesday.